Air is lazy and will always follow the path of least resistance. So, why not give it an easier path into your engine with AIRAID modular intake tubes! 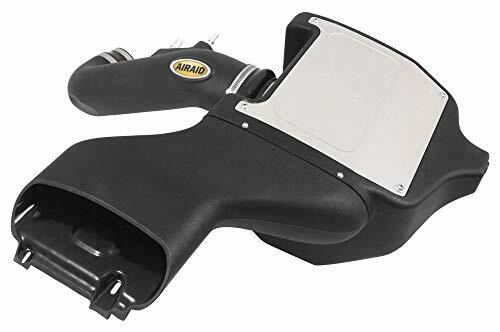 constructed of cross-linked, high-density polyethylene, the AIRAID MIT provides a smooth path to the throttle body that flows up to an additional 400 cfm over restrictive stock intake tubes. With the AIRAID MIT, additional horsepower, torque, and enhanced fuel efficiency can be had with just simple tools and a few minutes for installation. All of the required hardware is included along with easy-to-follow instructions. 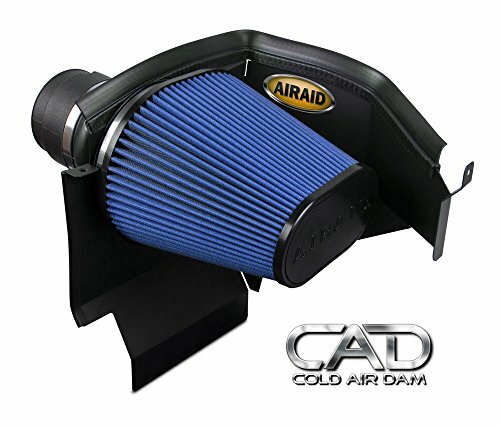 Airaid Dry Filter Intake Systems are computer designed to give your engine maximum air flow, which means more horsepower, torque and improved performance. Every Airaid intake system is dyno tested and tuned to provide maximum performance and efficiency. By utilizing computer-aided design, Airaid Intake Systems offer unmatched fit, finish and lifetime warranty. Each Airaid SynthaMax intake provides superior air filtration, since it comes with an Airaid SynthaMax Dry Premium Filter featuring Airaid's exclusive filter technology that requires no oil. Fits 2011-2012 Dodge Charger, Dodge Challenger and Chrysler 300 3.6L, 5.7L, SRT8 6.4L. Ford delivers a complete new style of performance with the release of the 2011-2012 3.7L V6 Mustang. This aggressive sport coupe features an all-aluminum 305HP engine completely redesigned to produce unmatched power and efficiency. With the release of this new mustang, Airaid Filter Company seized the opportunity and designed their newest MXP Series intake system. 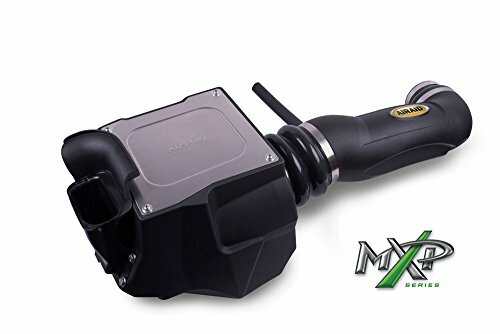 This MXP intake is a complete one-piece cold air box featuring a blade style weather strip that keeps the engine heat away from the filter. Airaid's high flow premium filter consists of a urethane body that won't crack or shrink and is available in either oiled or non-oiled filtration technology. The kit also comes with a rotational molded intake tube that is specially designed to maximize airflow and all the necessary hardware, and Easy-To-Read installation instructions. Airaid Dry Filter Intake Systems are computer designed to give your engine maximum air flow, which means more horsepower, torque and improved performance. 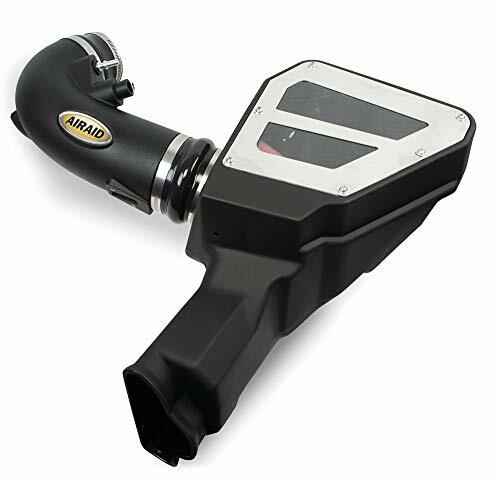 Every Airaid intake system is dyno tested and tuned to provide maximum performance and efficiency. By utilizing computer-aided design, Airaid Intake Systems offer unmatched fit, finish and lifetime warranty. Each Airaid SynthaMax intake provides superior air filtration, since it comes with an Airaid SynthaMax Dry Premium Filter featuring Airaid's exclusive filter technology that requires no oil. 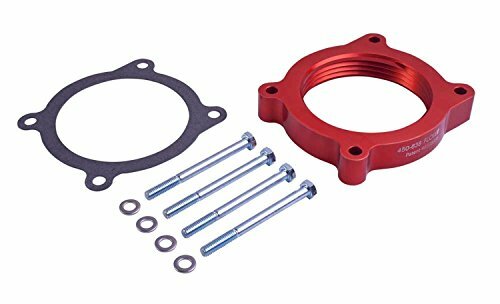 Fits 2012 Jeep Wrangler 3.6L. The Airaid Modular Intake Tube (M.I.T.) can improve airflow up to 400 CFM over the stock intake tube. It is made from cross-linked, high-density polyethylene for strength and durability. The M.I.T. straightens out airflow by providing a smooth, unrestricted path that increases airflow to the combustion chamber. The M.I.T. 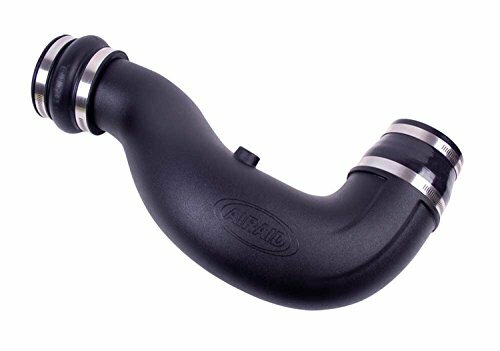 can be used with the stock air box or with intake systems including the QuickFit Series. It comes complete with all the necessary mounting hardware and can be installed in minutes with simple hand tools. The AIRAID MXP Series represents the ultimate in Cold Air Induction systems. Designed for high-performance gas and diesel applications, the MXP Intakes start with a new one piece roto-molded air box that addresses all the shortcomings of the restrictive factory design. 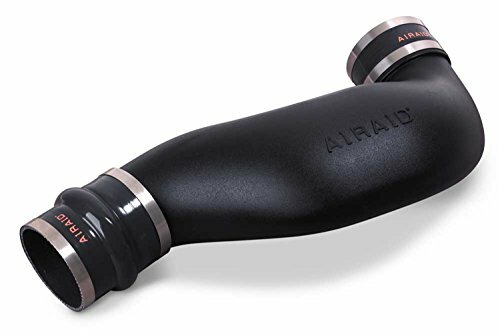 Then AIRAID adds a new air intake tube constructed of cross-linked, high-density Polyethylene that is designed using extensive computer modeling to maintain proper mass air flow readings and calibration. They also frequently have a built-in velocity stack, which further promotes airflow. What this all means is a simple-to-install system that was designed using extremely sophisticated technology to increase airflow while maintaining proper air/fuel ratios, therefore eliminating the need for re-calibration once installation is complete. Just bolt it on and go! Like any other AIRAID Intake System, the MXP includes an AIRAID Premium Filter that is sized to maximize power and efficiency. 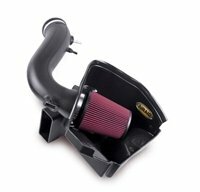 Compare prices on Airaid High Flow Intake at LiveSaler.com – use promo codes and coupons for best offers and deals. We work hard to get you amazing deals and collect all avail hot offers online and represent it in one place for the customers. Now our visitors can leverage benefits of big brands and heavy discounts available for that day and for famous brands. We try to makes comparison shopping easy with Product Reviews, Merchant Ratings, Deal Alerts & Coupons. Find Deals, Compare Prices, Read Reviews & Save Money.